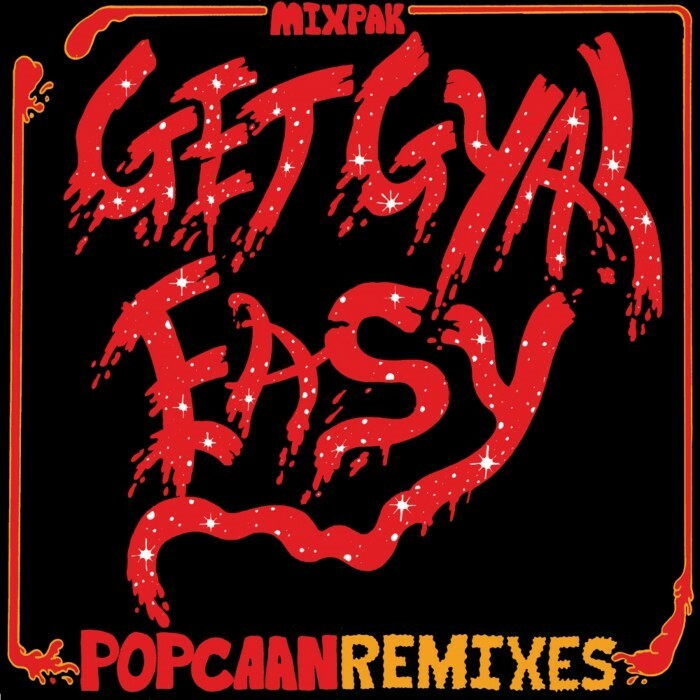 In the beginning of 2012 Mixpak‘s first collaboration with Jamaica’s new Number 1 Dancehall Artist Popcaan was released. Now, the very popular dancehall banger got the remix treatment by Canada’s forward-thinking soca producer and UK Bashment Artist Toddla T alongside collaborator Cass Lowe. The Toddla T version is a heavy uptempo Club Remix with pitched vocals, while Poirier transformed it into a bassy Soca tune in his typical style.